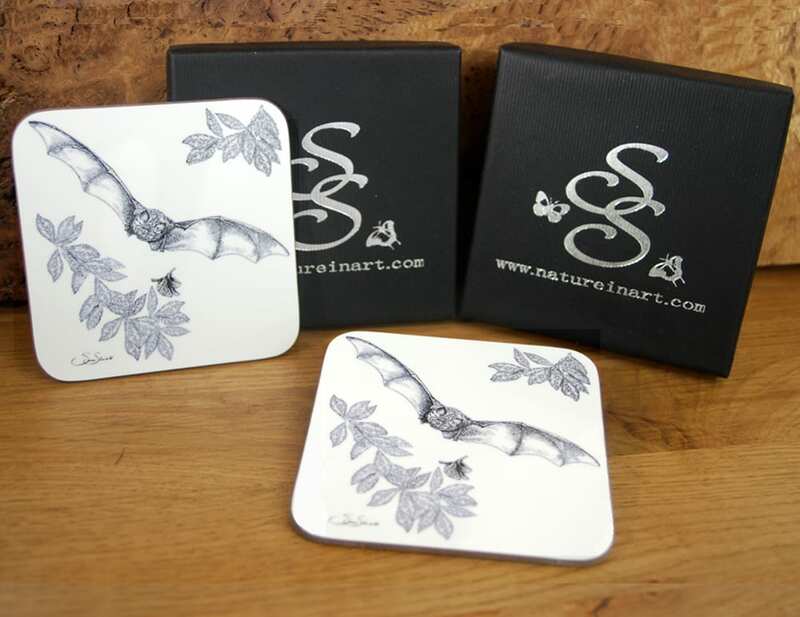 Bats are lovely little animals and are a delight to watch as they swoop, twist and turn in pursuit of gnats, moths and other insects. Because they are often only ever seen at night; they are considered by many to be somewhat mysterious, and to some people, even frightening. As can be seen from my photos, nothing could be further from the truth. 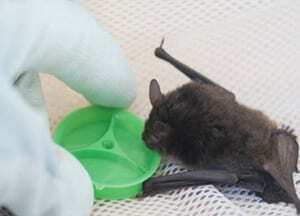 Bats are cute little critters, come in a variety of shapes and sizes, and are an invaluable asset to us. 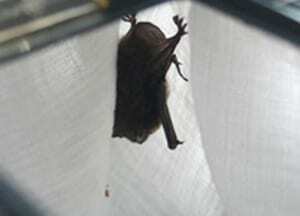 One bat alone can eat up to 3,000 gnats in a night. 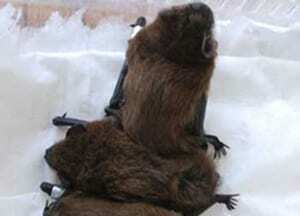 Without bats, our world would be infested with insects and pretty miserable. Just a few of the little rescued bats I’ve cared for over the years and released back to the wild. 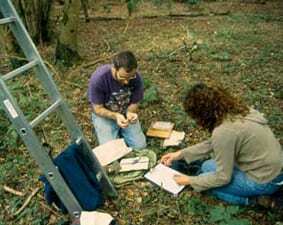 1999 – Bechstein Bat Data Collection, Dorset. Working with good friend and respected bat aficianado, Colin Morris, from the Vincent Wildlife Trust. 2011 – July – Received 5 of 50 baby Pips found abandoned in a cardboard box in the middle of a field. The bats plus a couple of female adults were obviously from a maternity roost: presumably removed after the roost had been destroyed during illegal work in a roof space. Wiltshire Wildlife Trust received them late one evening and gallantly cared for them for 12hrs, until we were able to distribute the pups to bat carers willing to take them. I cared for and trained my little group until they were ready for release the following Spring. 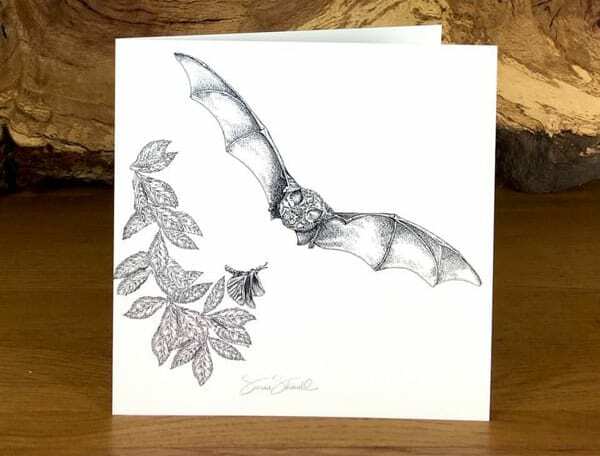 Sadly, as with most wildlife, bat populations have declined considerably over the last century. 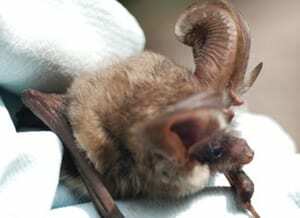 Bats are under threat from many directions: building and development work that affects roosts, the severing of traditional bat flight routes through extensive road developments, the installation of wind turbines sited on key bat habitat or near roosts, and the loss of habitat through the use of pesticides and intensive farming practices; that has led to a reduction in the abundance of insects which bats rely on as their only food source. 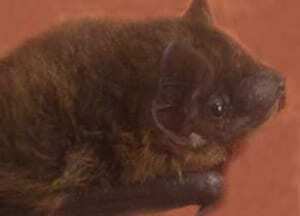 Threats in the home including cat attacks, the widespread use of sticky flypaper and some chemical treatments of building materials; all these factors are having a severe and detrimental effect on our bats. 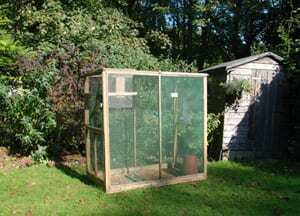 BATS NEED OUR HELP: Putting up bat boxes and growing bat-friendly plants in gardens will help encourage bats in your neighbourhood.